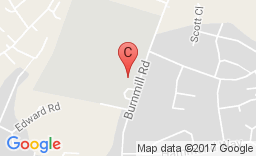 Our Prospectus contains information about the Academy and what we can offer. Our Sixth Form Prospectus includes course details. For entry into Year 7, you need to apply by October 31st on the Leicestershire County Council Admissions website. 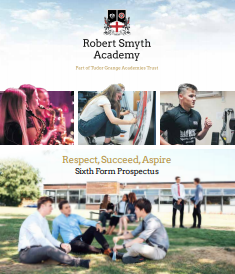 If you have any questions about transferring to Robert Smyth Academy, Miss K Nicholson is the College Leader with responsibility for transition. For external applicants, applications should be sent to us by 31st January, using either UCAS Progress or by completing the application form below. Applications after this date are possible, but there are likely to be some restrictions on the courses available as our timetable is constructed using the choices of those applying before the deadline. Email Mrs S Hall if you are planning to make a late application. 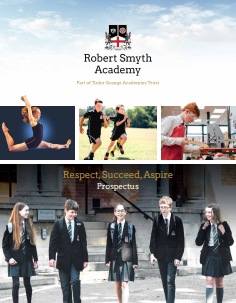 For questions relating to joining Robert Smyth Academy in Year 12 please contact Mr G Luhrs, Head of Sixth Form. Students in Year 11 at Robert Smyth will have an interview in place of an application form. This academic year’s open morning dates are Wednesday 28th November 2018 and Wednesday 23rd January 2019 – these dates are for students to experience the Academy. To book a place, please email gluhrs@robertsmyth.tgacademy.org.uk.